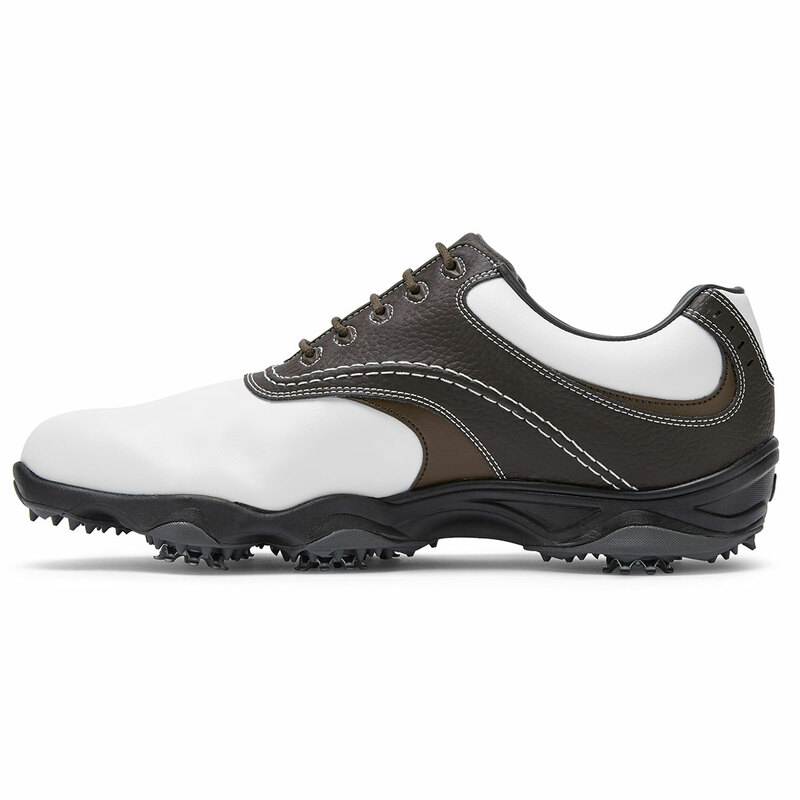 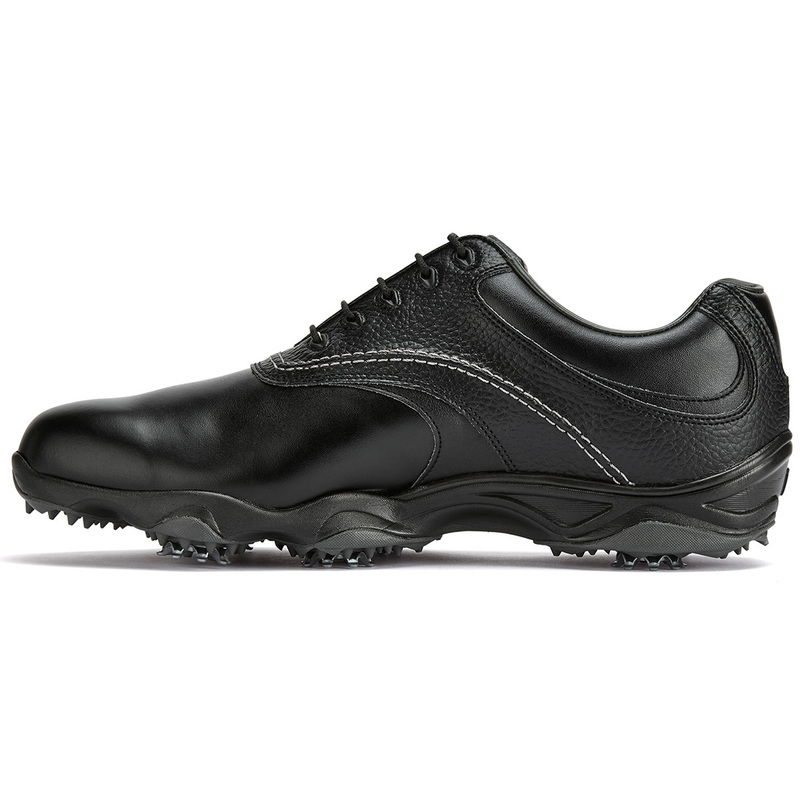 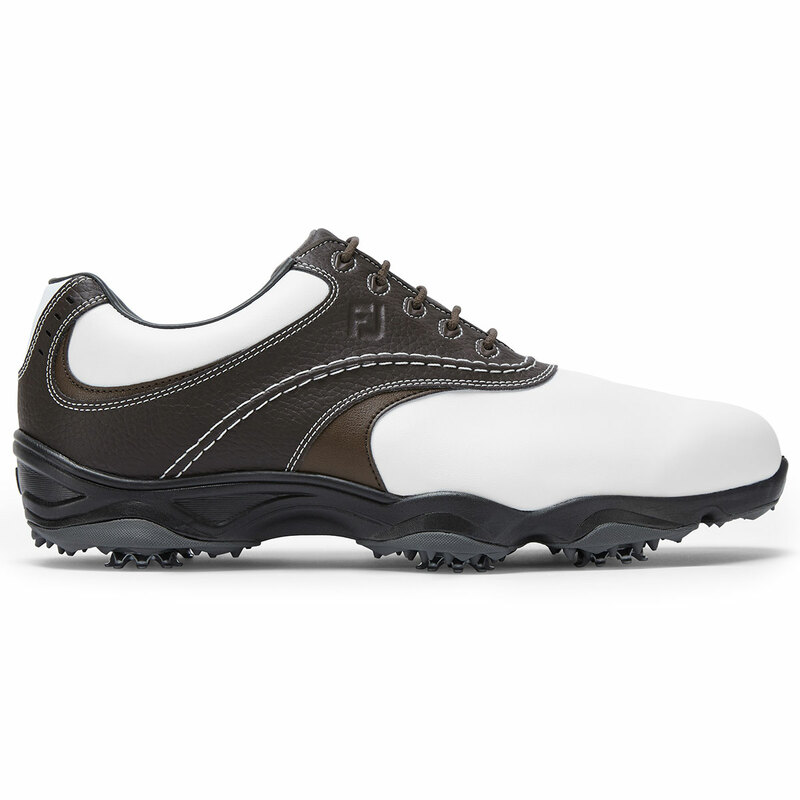 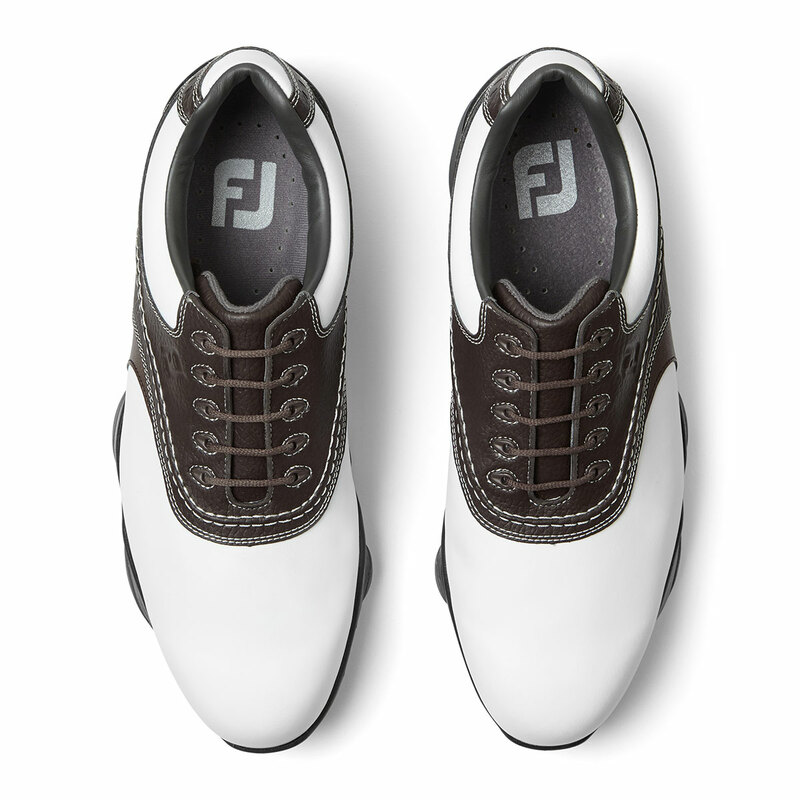 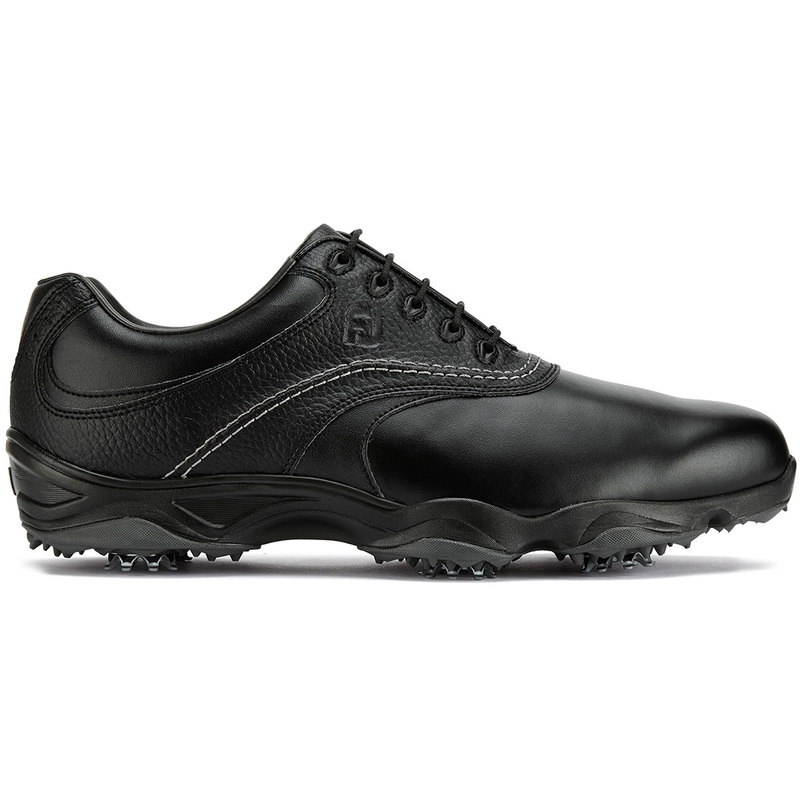 These easy to maintain golf shoes have been created to offer classic inspired looks, and are waterproof to keep you dry and comfortable as you play your game of golf. 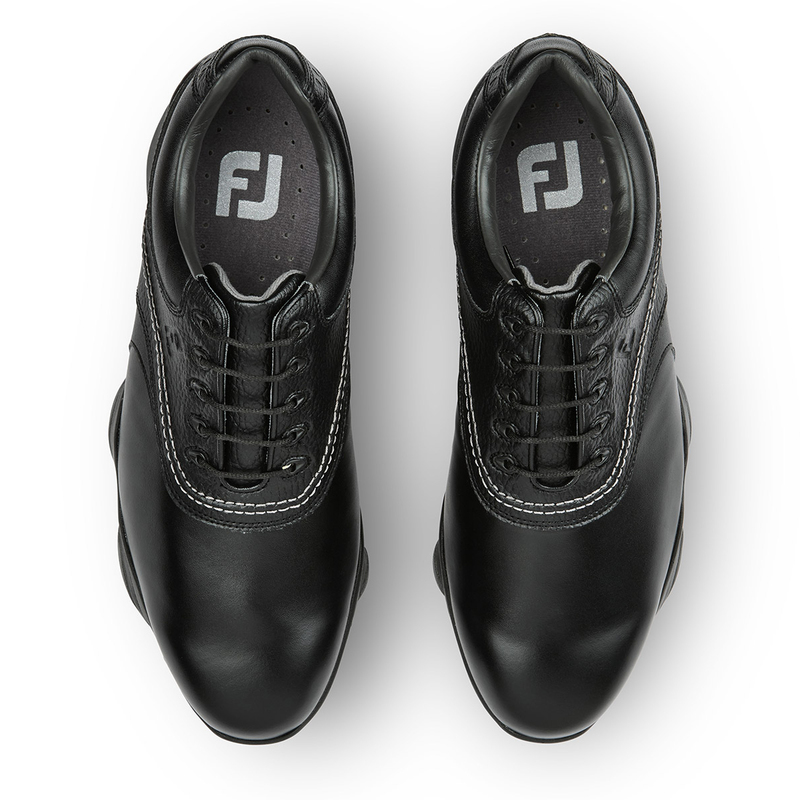 The shoes have been constructed with a soft leather upper material, with lightweight EVA and TPU outsole for responsive cushioning and timeless styling. 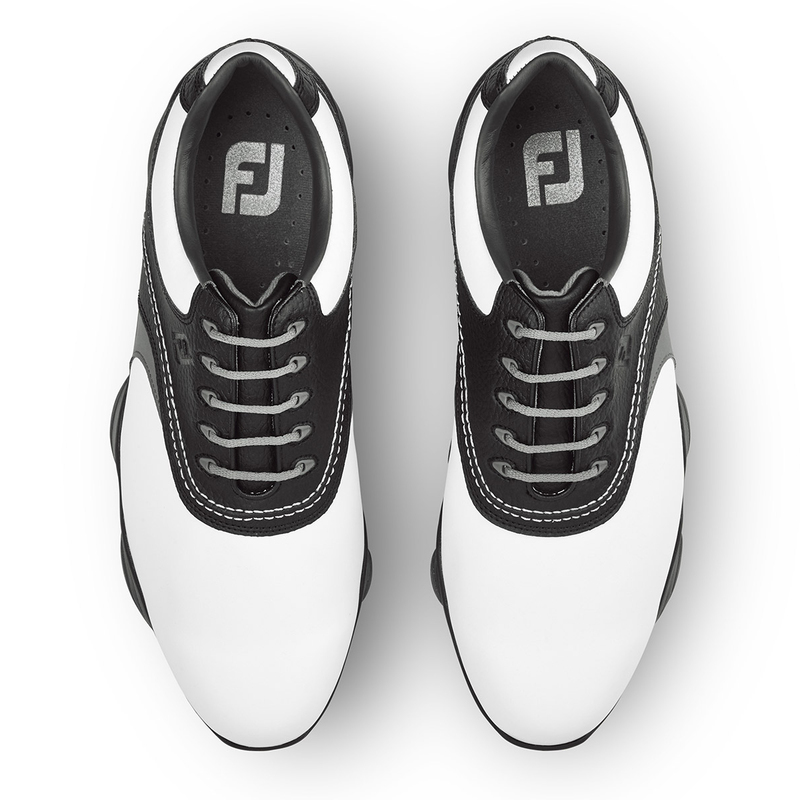 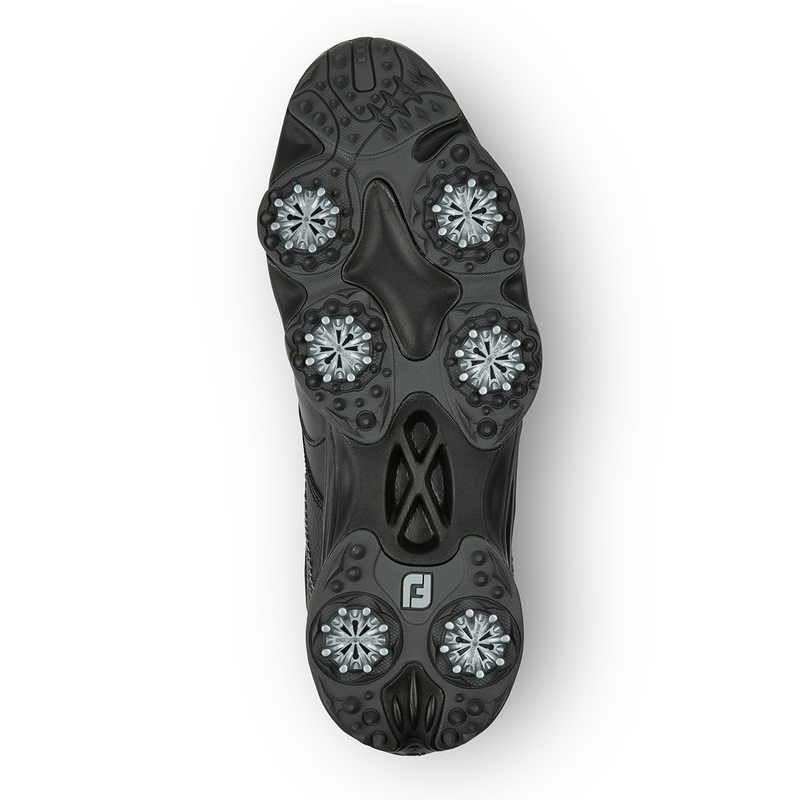 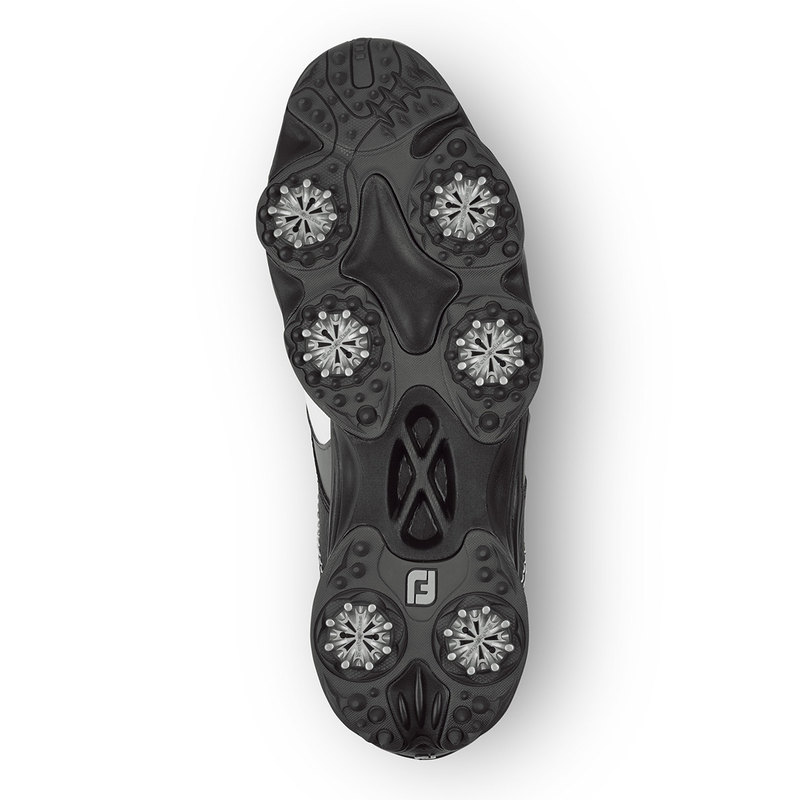 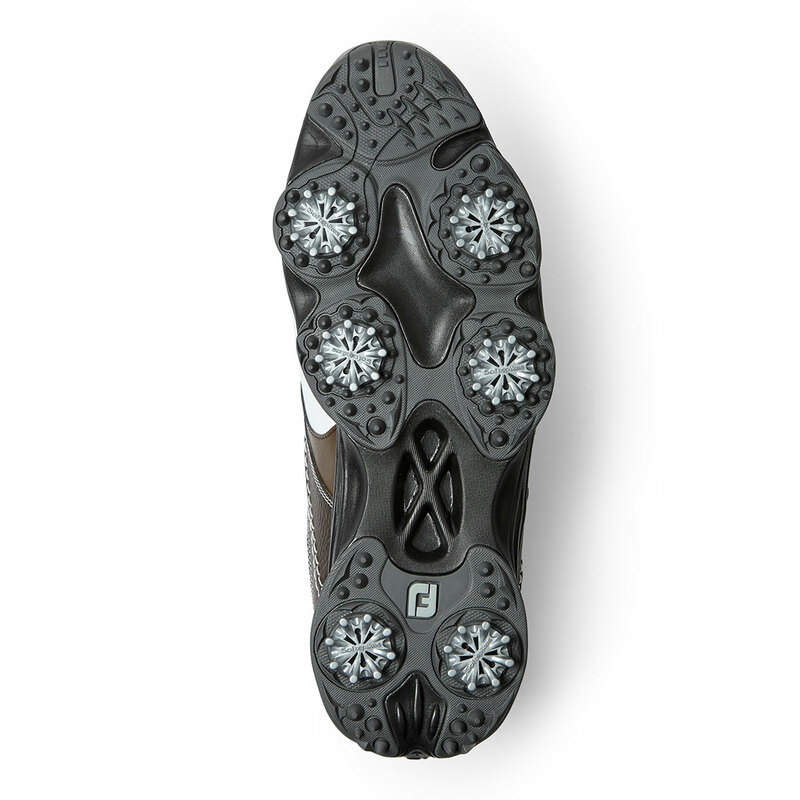 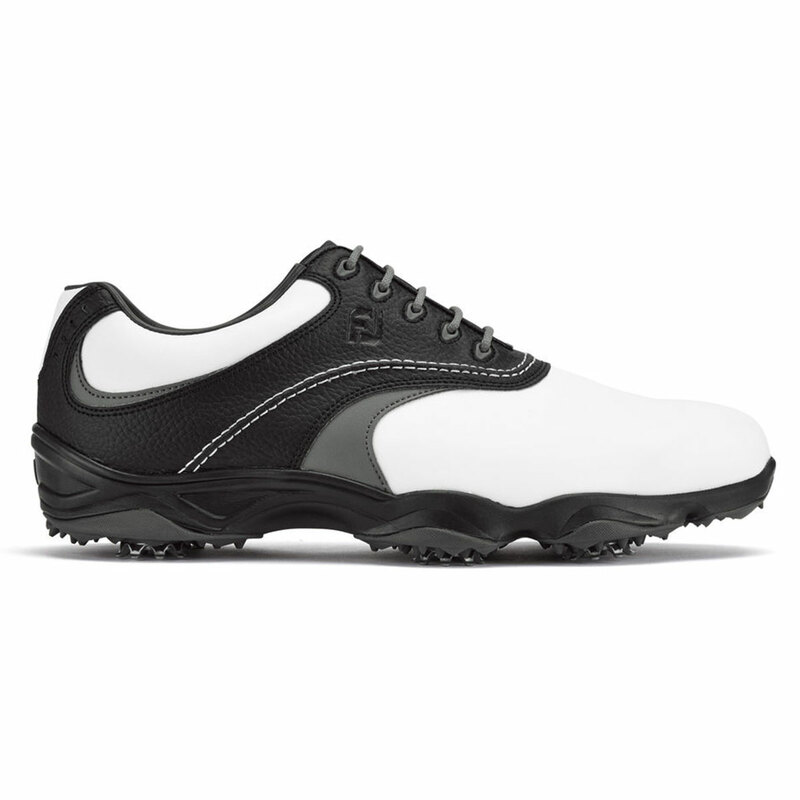 The shoes have removable fast twist Pulsar cleats, which offer superb traction and stability, ensuring you can power through the golf swing with ease.